The time before Christmas is Advent, a season of preparation for Christmas. Christians prepare for celebrating the birth of Jesus by remembering the longing of the Jews for a Messiah. In Advent, we’re reminded of how much we ourselves also need a Savior, and we look forward to our Savior’s second coming even as we prepare to celebrate his first coming at Christmas. 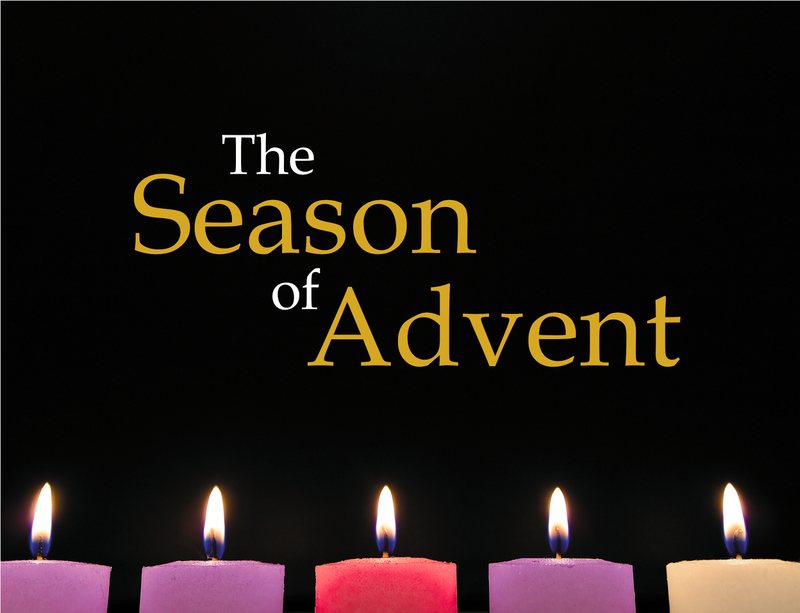 The word “Advent” comes from the Latin word advent us, which means “coming” or “visit.” In the season with this name, we keep in mind both “advents” of Christ, the first in Bethlehem and the second yet to come. Advent reminds us of our need for a Savior, or as Dietrich Bonhoeffer emphasizes, the message of Advent becomes an urgent sermon of repentance to the world. So the whole of the message of Advent becomes an urgent sermon, calling men and women to repentance. Before Jesus came John the Baptist, and we must not over him. For the whole of the early Christians, Advent was a time for repentance, not for rejoicing. All the hymns that we have sung speak of this and it seems to me that it is right that we should have sung with repentant hearts. But now it is true that in three days, Christmas will come once again. The great transformation will once again happen. God would have it so. Out of the waiting, hoping, longing world will come in which the promise is given. All crying will be stilled. No tears shall flow. No lonely sorrow shall afflict us any more, or threaten. The One who helps us is there. He, who never leaves us alone, is there. so that we can prepare for your coming. so that we can better love and serve you and each other. and so help transform the world. our human life and redeem us for the sake of love. whose kingdom we seek. Amen.